CyQuest is an experienced, minority owned, small business that has 14 years of past performance with the Federal government. We are also, proudly, HUBZone certified. HUBZone is a goal that we have striven to achieve for quite some time. HUBZone is an SBA program that was designed to help bring commerce into Historically Underutilized Business Zones. HUBZones are typically either underutilized urban areas, rural areas, or areas that once held active military bases. 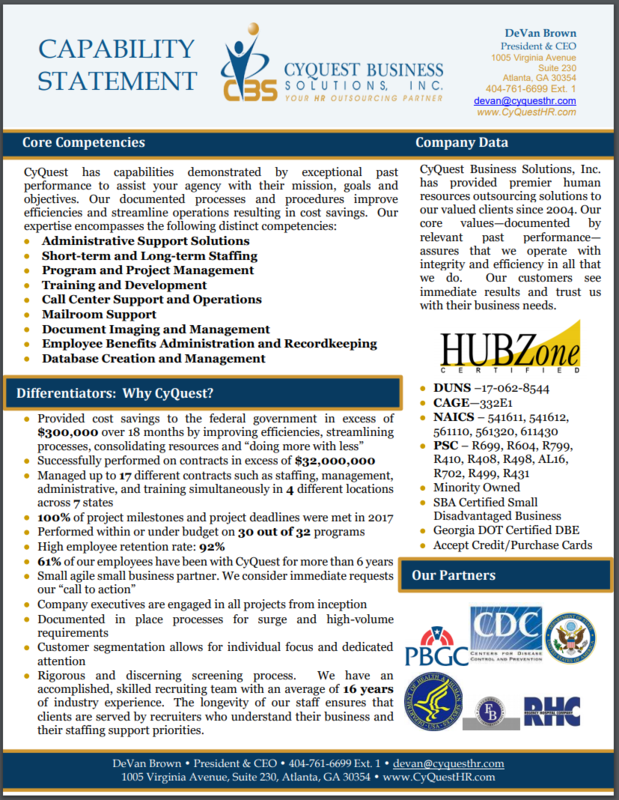 The HUBZone program allows for set-asides and price evaluation preference for companies who meet the HUBZone criteria. The key criteria for HUBZone is to have a principal corporate office in a HUBZone and to have at least 35% of employees living in a HUBZone. This is what prompted CyQuest’s recent office relocation (July 2018). The HUBZone program fits quite well with our core values at CyQuest, which includes giving back to the community. We actively volunteer our services to local HUD programs, Veteran outreach, and adult education programs. We provide career planning, resume reviews, job fairs, and training support to community members that may not otherwise have access to these services. The HUBZone program is just another way that we can better help the community around us. 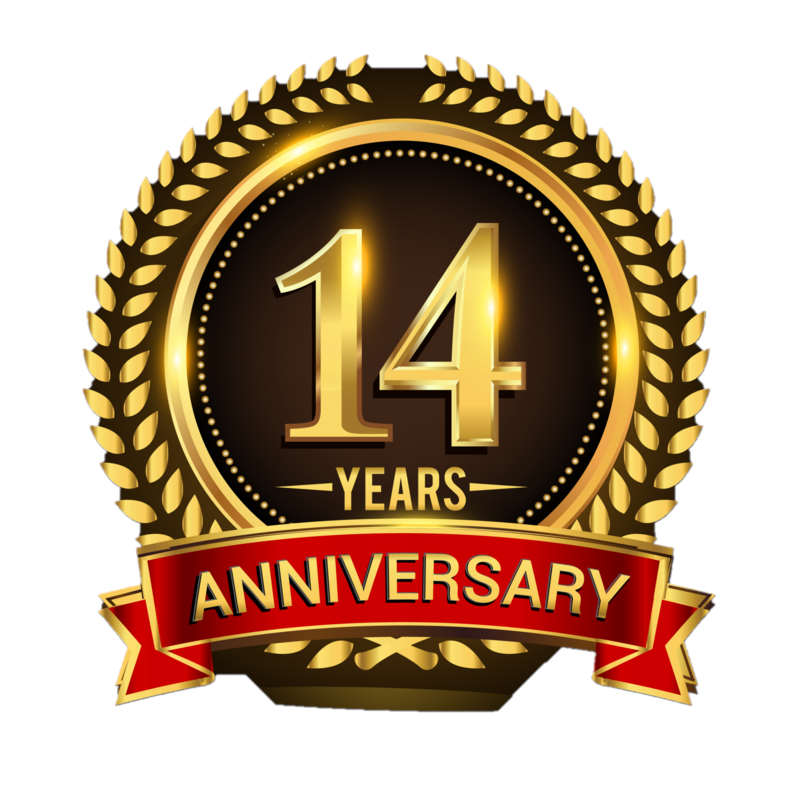 For 14 years, CyQuest has provided professional staffing services to various Federal agencies and private sector clients. We have met a wide variety of staffing requirements; all the way from basic administrative support, to highly specialized benefits administration services.